​ Couldn't have said it better! I went ahead and asked my colleague to verify the One Plus 3 since he has one. Biggest takeaway from this is that the Axon 7 still beats the OnePlus 3. Yes its configuration is at 6GB RAM and 64 GB ROM and scores a little better. While the Axon 7 has 2 GB less RAM and expandable storage. So with less, it still benches better. Remember 6 to 8 GB RAM is still not utilized efficiently in any phone and mostly used for cache. 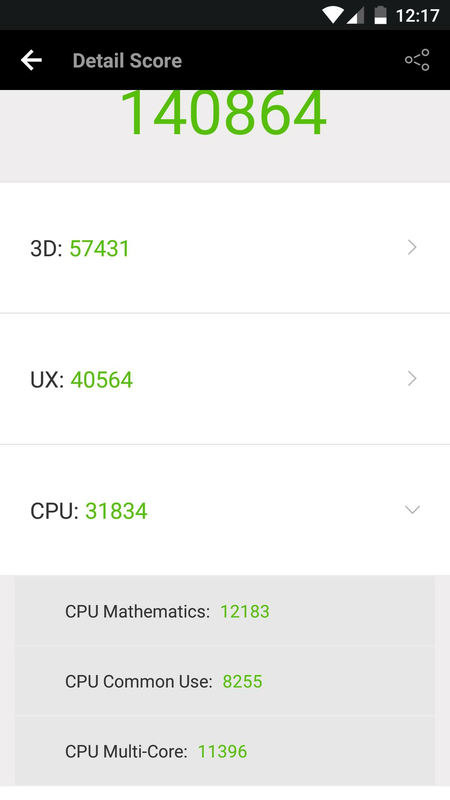 I will admit that the first screenshot with the higher score for the OnePlus 3 may be just received and possibly with no configuration by the user or minimal configuration. I know my colleague is like me and has already adapted the OnePlus 3 to his tastes. This benchmark is unedited. Not that I am saying or claiming the first one was as I am confident it is not. I'm the first post you are speaking about. I consider myself a power user I am running the phone with nova launcher and a very power intensive live background (only because it can do it with no side effects) and I have over 200+ apps installed on it! I am very efficient in photoshop BUT i did not mock this up, it actually never even crossed my mind. 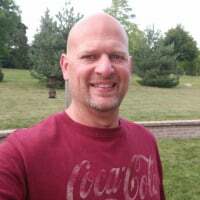 I'm simply letting you know my score, plain and simply as a helpful resource! 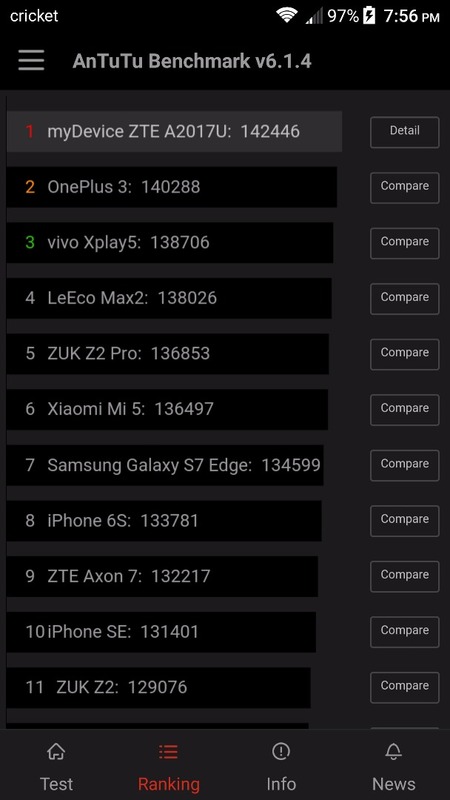 Also not sure if you realize this but your friends Oneplus 3 still beat the Axon numbers so your takeaway is inaccurate! Freaking awesome! So with more it scores better is what I am saying, no ill intentions or accusations. I apologize that what I wrote may have been misinterpreted. Your contribution is appreciated. 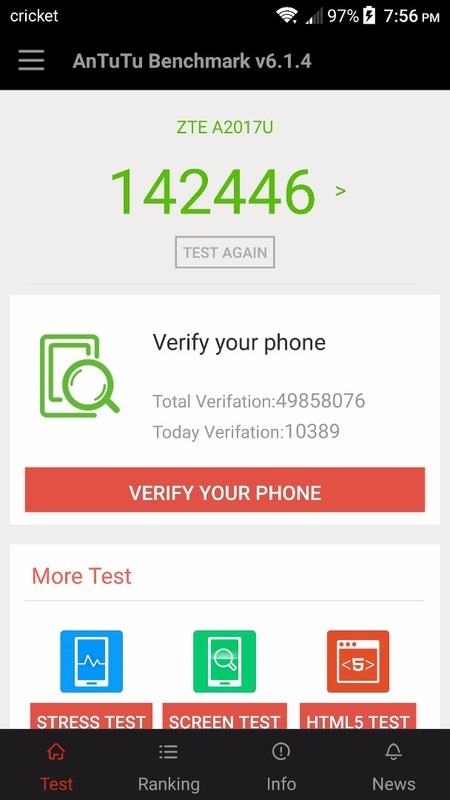 I asked my colleague to verify your score only to ensure more than one post and as you can see it is dependent on how it is adapted as his scored lower than yours but still a little better than the Axon 7 from what the original post displays. The main point I am trying to make is that even with somewhat lower specifications on the Axon 7 it still scores very close to the OnePlus 3 many are raving about and comments stating that more is better is not entirely accurate. My intent is not to dissuade anyone from what they wish to purchase, but to present useful information as you also wish to provide so we all make an informed purchase that fits our needs. I thank you for your retort/ clarification and look forward to more of your contributions. Nicely said, I think we are on the same page. I would have purchased the A7 if it was out and still love the SD and speaker options. I agree at least for now on the 6GB, a new version should be released for the OP3 any day now that takes advantage of it better. As stated you can not go wrong with either phone they are both truly amazing and a terrific option to the big, over priced name brands. You are so right on the money ​. I look forward to more conversations and interactions in our community. Thank you both for your information, ​ and ​! 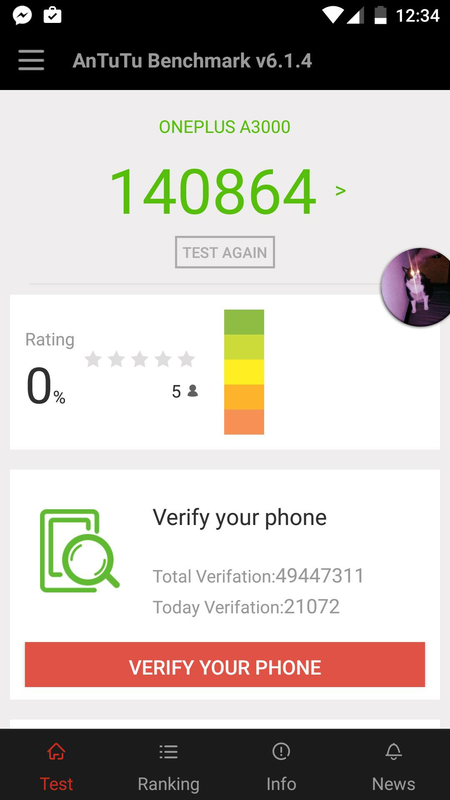 I was woondering what info AnTuTu gives you when you press the ranking button, and if you could provide those results at all? Thanks! I've already uninstalled it, if you really want to see it I can reinstall. I know nothing was higher! the S7 was a few hundred points below and then things drastically fell off from there. With that score it will show either number 1 or number 2. Thanks ​! Very helpful indeed. Good to see the Axon 7 on the list for now I like the Zuk Z2 Pro, but no support for many of the North American 4G bands. LeEco Le Max2 looks intriguing, but I've read too many complaints about it. Also I prefer to buy either direct from the manufacturer or from someone based in the US, and I don't think LeEco allows for that yet. That leaves the A7 and the OP3 as my top choices. More coming soon too. 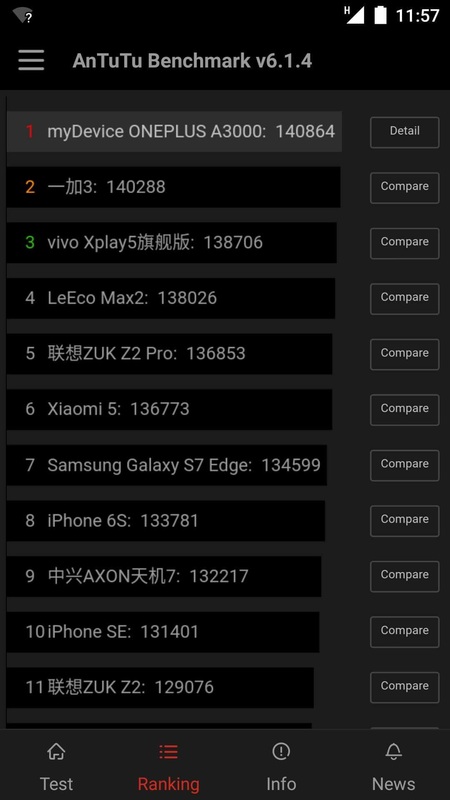 Here it shows the Axon 7 in position 9 but with the score displayed by ​ we can assume it ranks a little higher than what is depicted. This goes to my point that it will depend on how it is adapted from the user and his/ her installs. As well as it will show differently with anyone who submits a benchmark. In the course of normal usage, and not including intensive gaming, what does top scoring phone on this list provide that the tenth best scoring phone doesn't provide? Will I really notice a difference? Another way of speaking - if the performance difference is noticeable, then I won't need a test to tell me that, and if it's not noticeable, why should I care? Isn't this more about macho bragging rights? I would have to disagree with you. Unless you are using a smart phone as a phone and nothing else then these numbers do matter. The OP3 is the closest thing I've come to To the smoothness of an iPhone. I love the android flexibility but always noticed lag and slowness where the iPhone really didn't have any of that. At these numbers and with this about of GB of RAM the experience is similar. Now I say this phone is showing off what android should have always been. So numbers do matter in real life situations if you are a medium to heavy user and in my opinion any user that wants that fluid experience. So I believe that you are saying the difference is noticeable. Then why do you need a test? It helps give you an idea of what the phone should be capable of without having to buy 6 phones and compare them yourself. If you are comparing phones this is just another guide to help in your decision. Just like comparing photos from different devices, or relying of youtube reviews. I don't think ​ is saying the number 1 phone is going to crush the number 8 phone, but if all other things were equal, he may pick the number one phone based on the results of the test. I think we have a REAL winner.